to our Host Wei Chen. 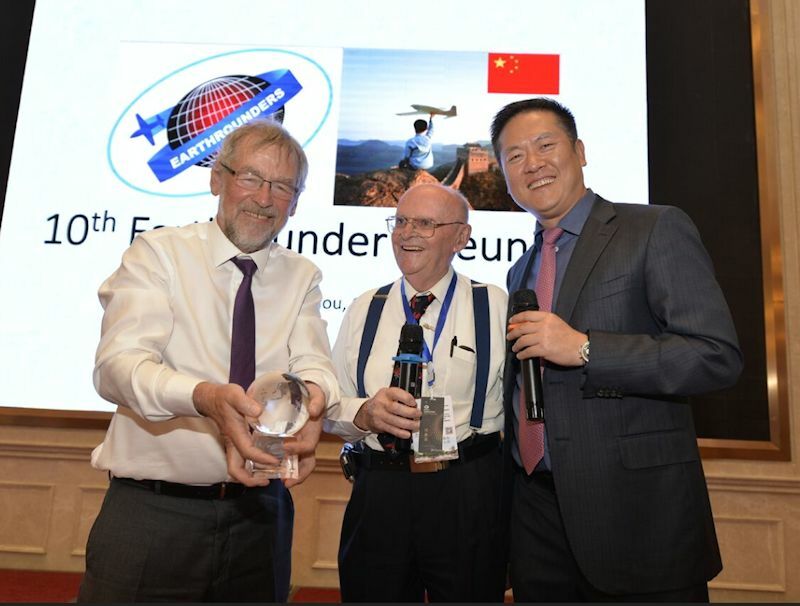 Left to right: Flemming Pedersen, Claude Meunier and Wei Chen. Click here for the video.of the Meeting.